Mission: To strengthen public service in a democratic and diverse society. Vision: We aspire to be a pre-eminent resource for public service. 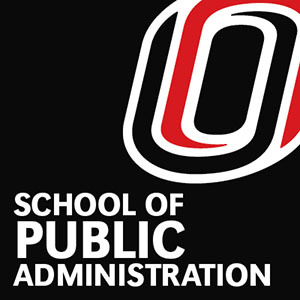 The School of Public Administration at the University of Nebraska at Omaha (UNO) campus is a national leader in public service education, with five of its programs ranked in the nation’s top 25 by U.S. News & World Report. To learn more about the School of Public Administration's national rankings, please visit National Rankings. If you think public service is in your future, you’ll find that our diverse programming can complement your interests and provide a strong orientation to the field. 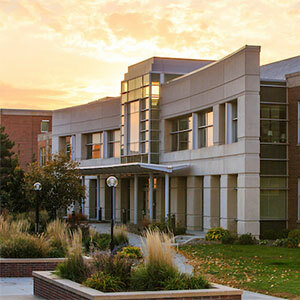 The School of Public Administration also offers the Nebraska Certified Public Manager program and the Nebraska Municipal Clerk Institute and Academy.